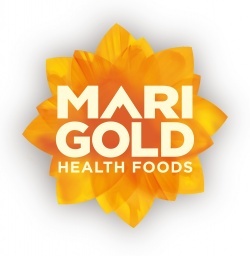 Founded in 1970s London, Marigold Health Foods played a leading role in the city’s historic transition towards appreciation of healthier, more natural foods. 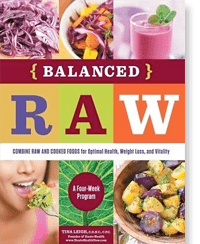 They now distribute over 4,000 organic and natural products from producers including cooperatives and small-to-medium enterprises. 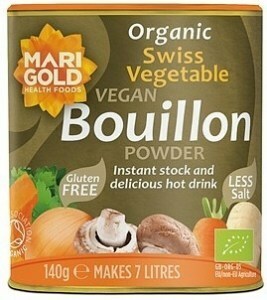 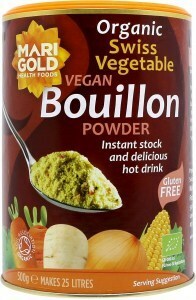 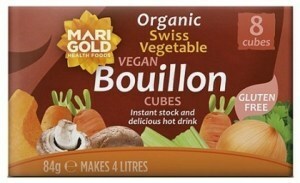 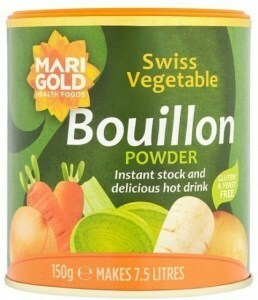 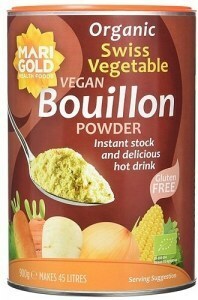 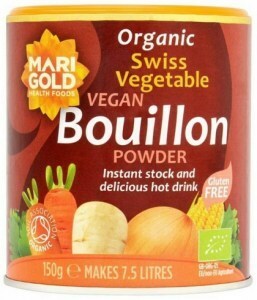 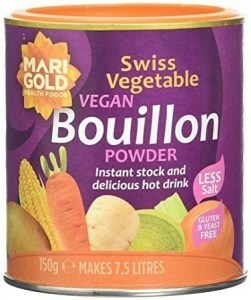 The Marigold Health Foods range of health-supporting vegetarian and vegan food products begins with the top selling Marigold Swiss Vegetable Bouillon powder. 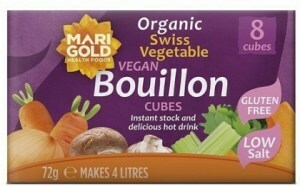 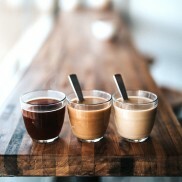 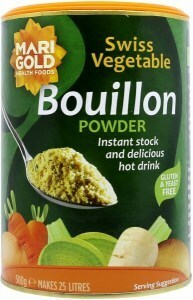 The bouillon comes in regular, reduced salt and organic versions, cube and powder form, all gluten-free. 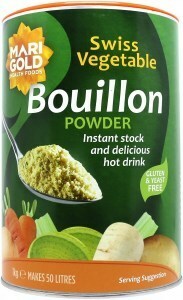 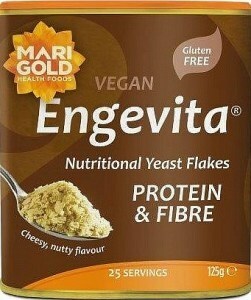 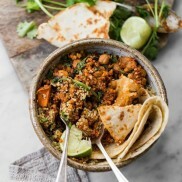 This versatile, nutritious product is much loved by celebrity chefs such as Nigella Lawson and Delia Smith.